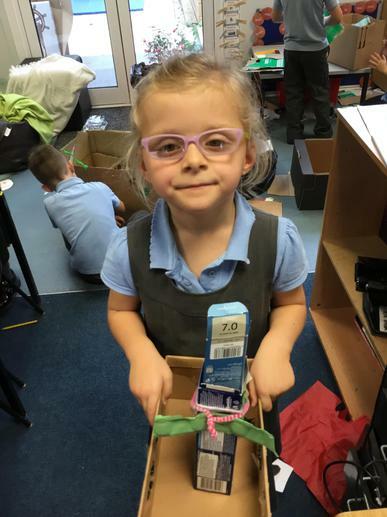 The children have settled back into school really happily and are ready to learn! 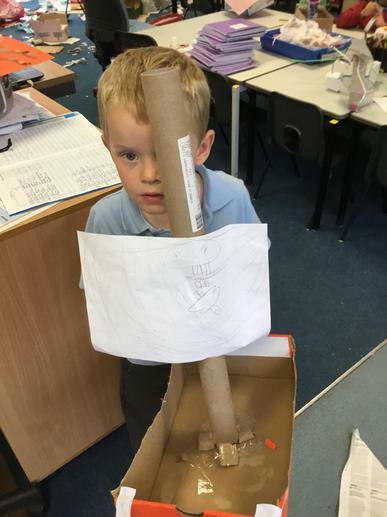 We started the year with a whole school theme based on the story of Captain Plank's Pirate Adventure. 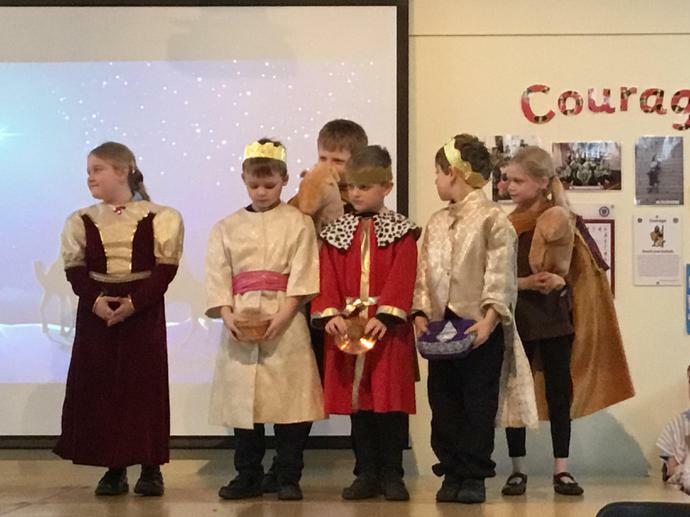 We used the Talk for Writing approach to learn the story. 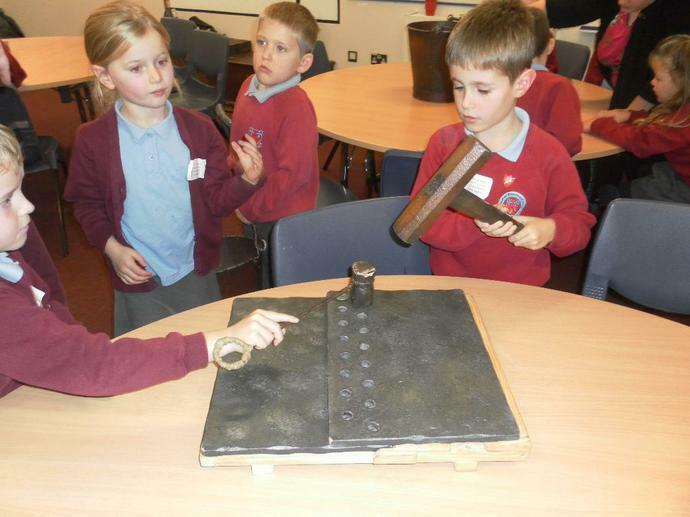 We enjoyed using opportunities to write from it. 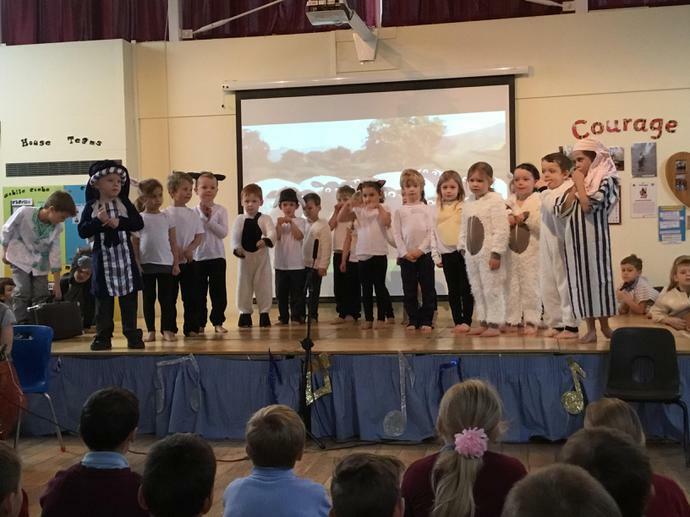 We were enjoyed retelling it as a whole school on our Pirate Wow Day! 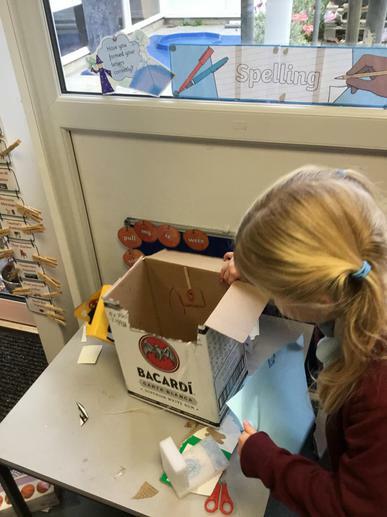 Please help your child to learn their spellings at home. 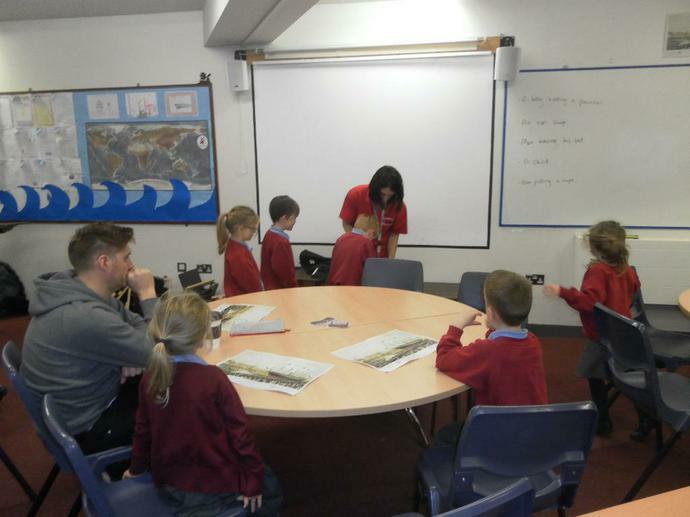 We teach the children the spelling rules at school and we work in year groups on Mondays, Wednesdays and Fridays to consolidate this. 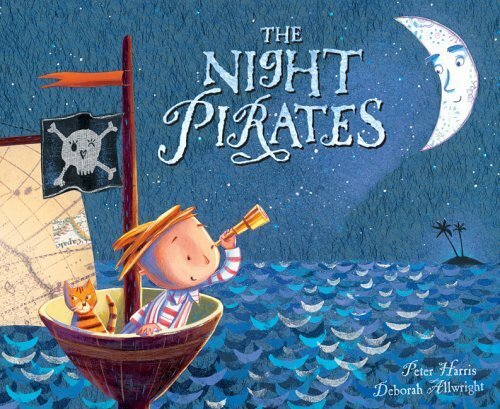 Our text this term is The Night Pirates. 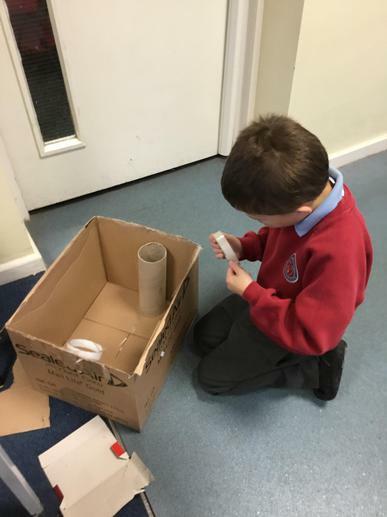 Our Science topic this term is looking at animals, including humans. 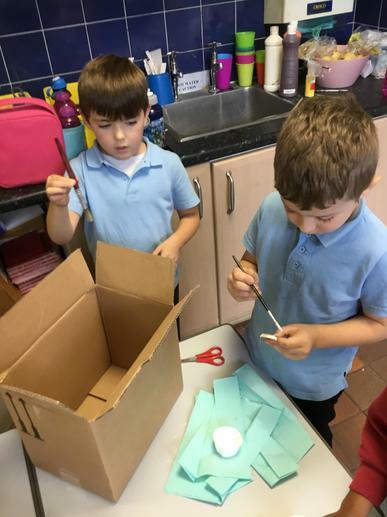 We will be identifying, drawing and labelling basic parts of the human body and investigating our senses. 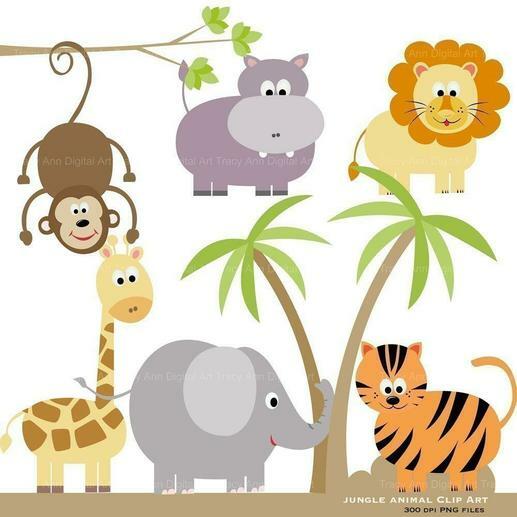 We will be looking at amazing animals including fish, reptiles, birds and mammals and discovering which are carnivores, herbivores and omnivores! 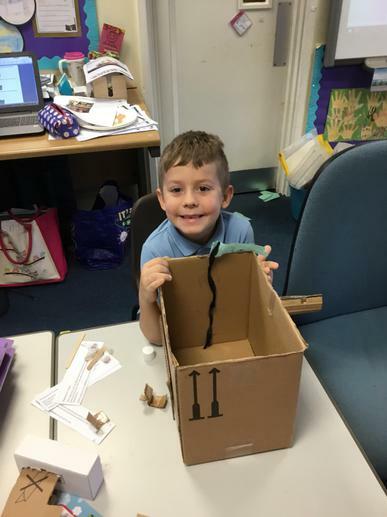 We had lots of fun on our Pirate Wow Day! 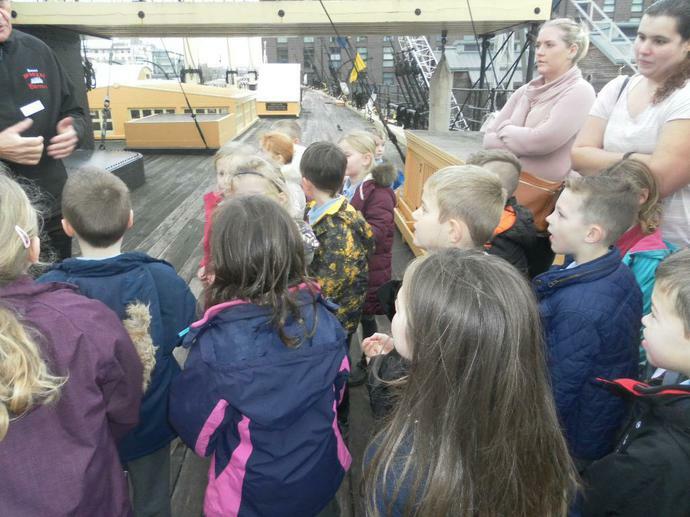 We learnt lots of information about pirates and the different types of language associated with pirates ready for our writing! 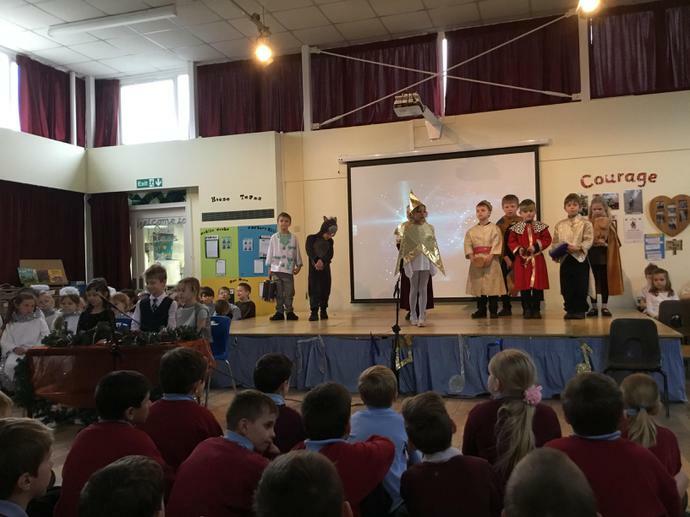 How did our Pirate Wow Day help us with our learning? 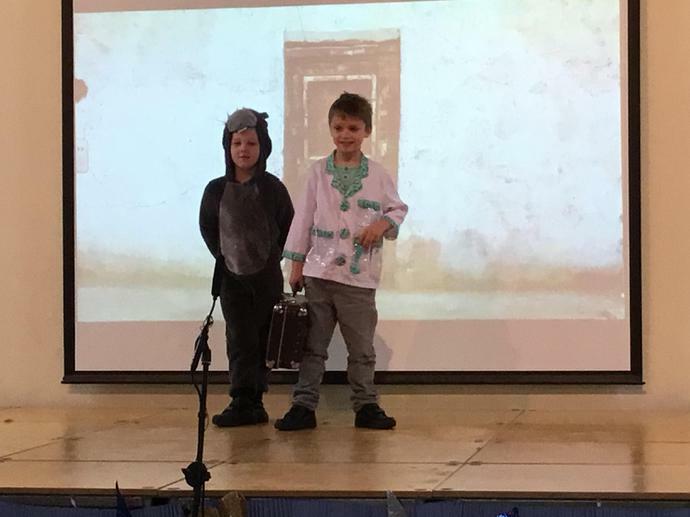 Our whole school had a great day celebrating International Day of Languages. 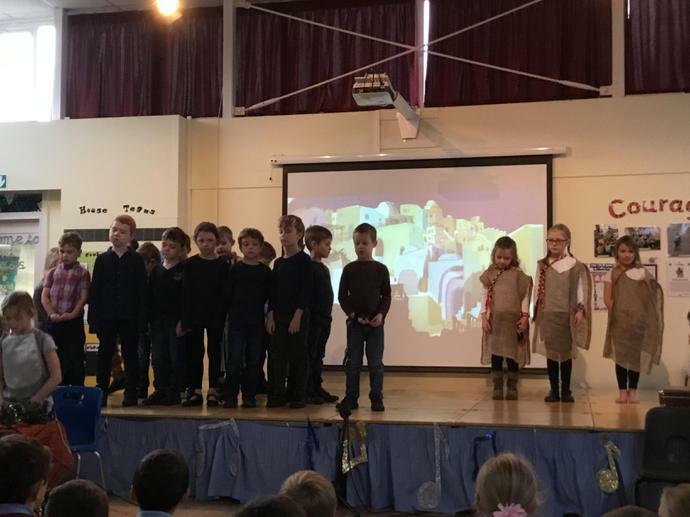 We had a French day! 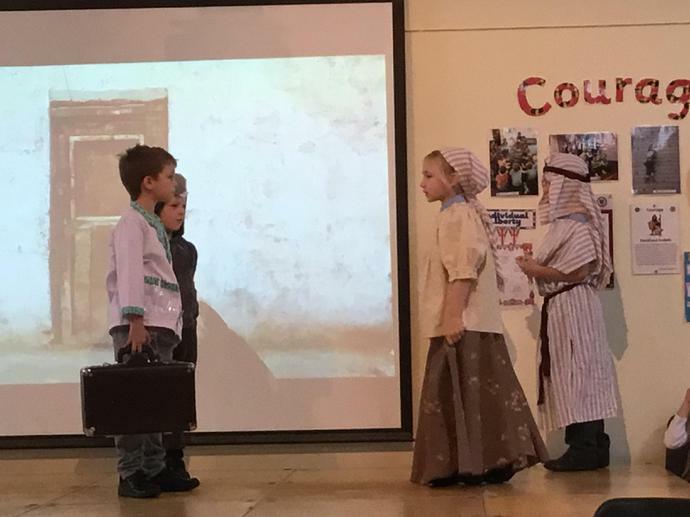 We all came to school dressed in either red, white or blue. 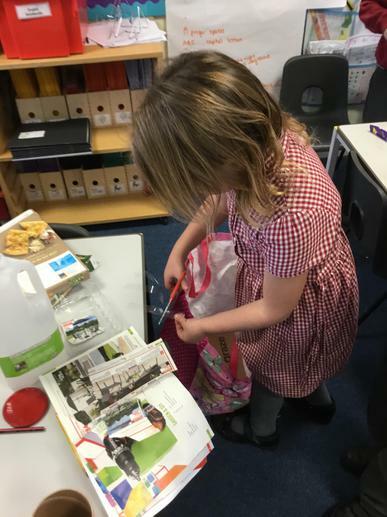 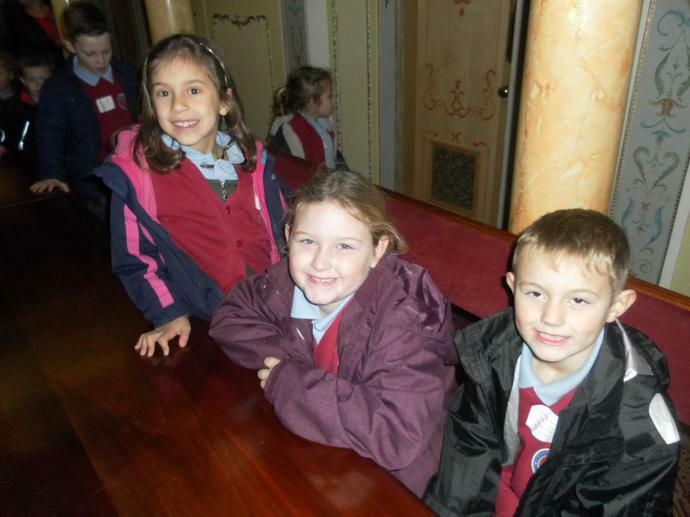 We loved going around all the different classes learning different aspects of the French language and culture. 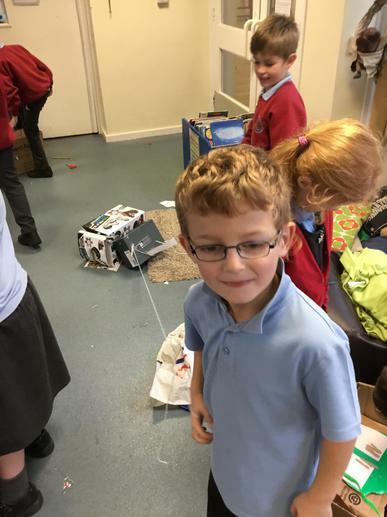 We also learnt to sing in French, play boules and even create our own version of the Eiffel Tower! 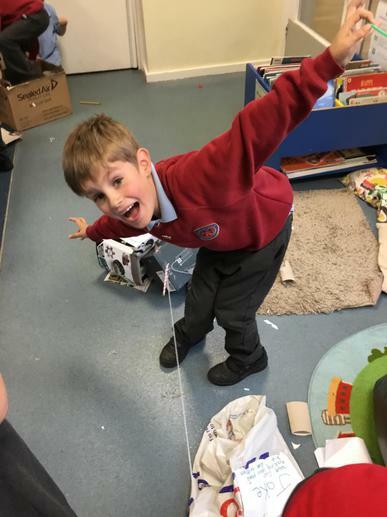 The whole school created the French flag! 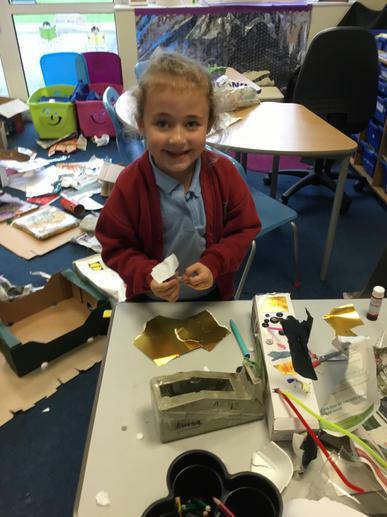 We had a very productive (if a little untidy!) 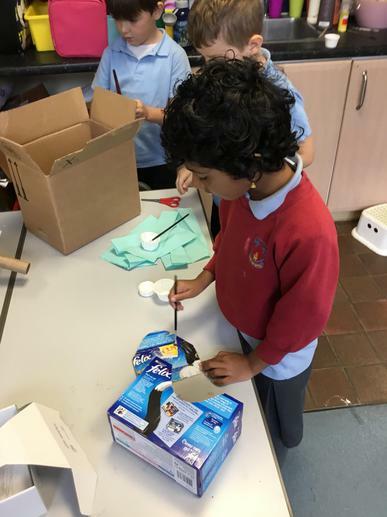 DT Day in Owl and Goldfinch Classes. 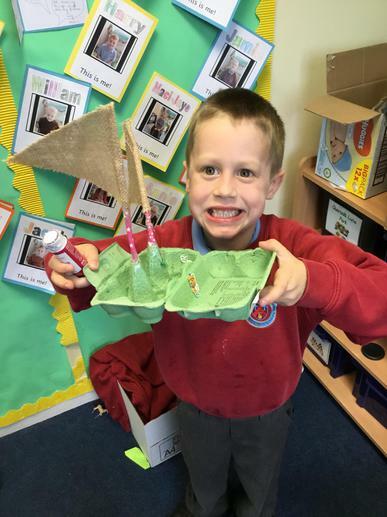 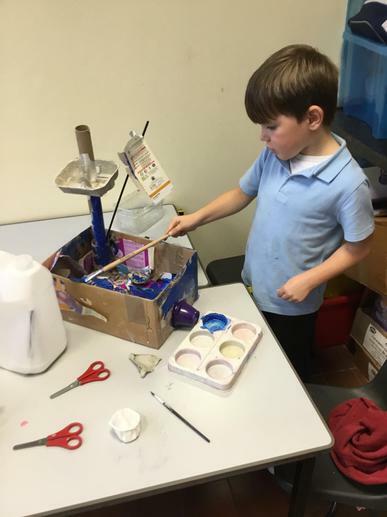 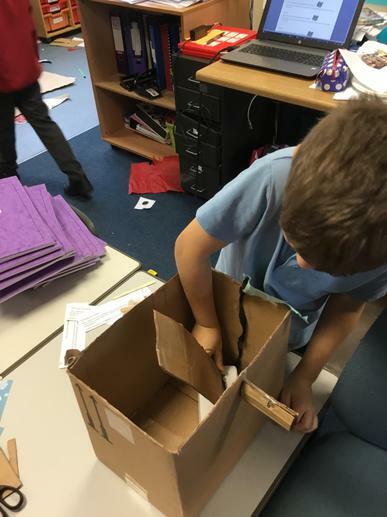 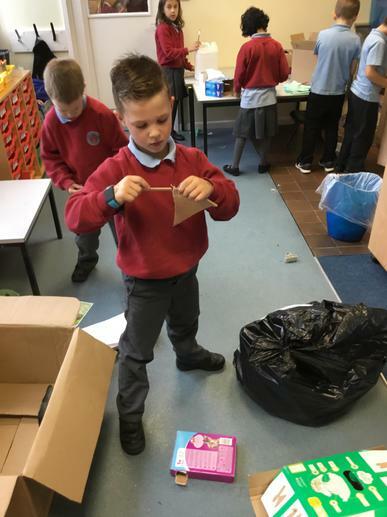 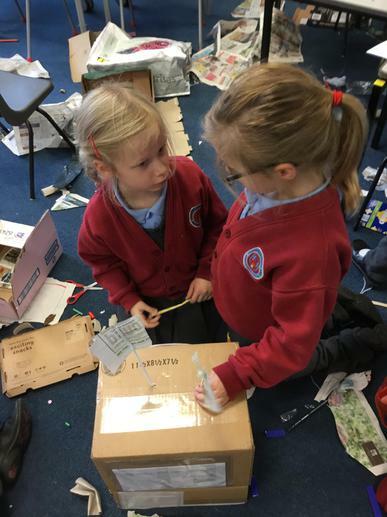 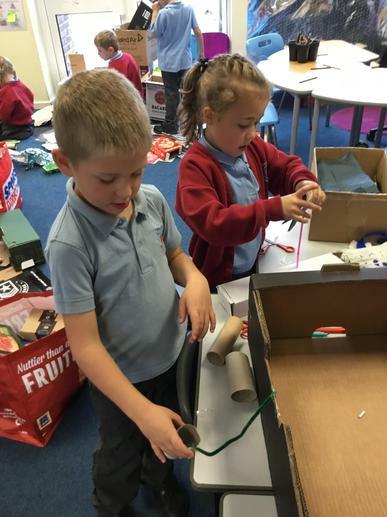 We designed then created our own pirate ships using resources we had brought in from home. 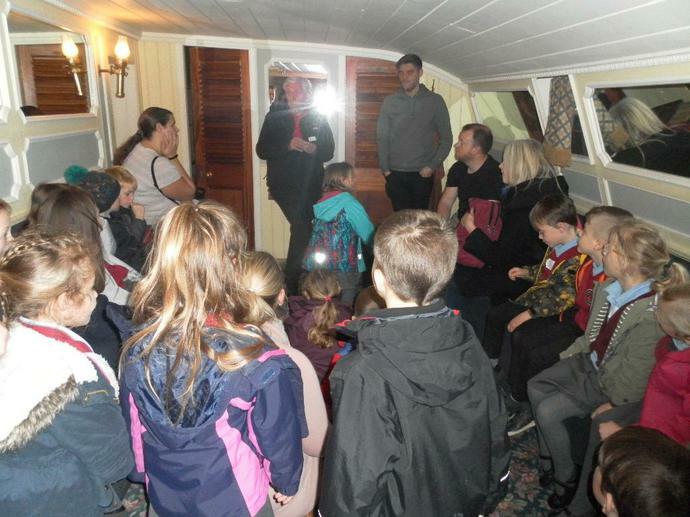 Some children were very keen and had involved their parents in making parts of the ship at home first! 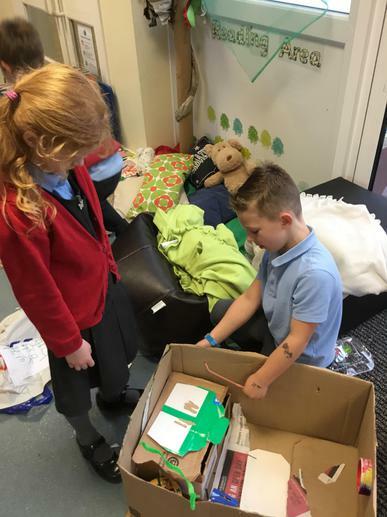 Good family work to those people! 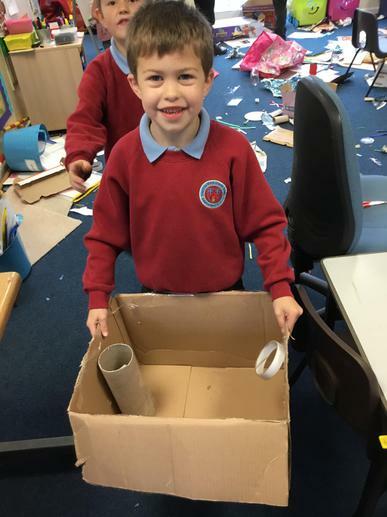 We had a fun day of designing, fixing, sticking, building and evaluating our pirate ships! 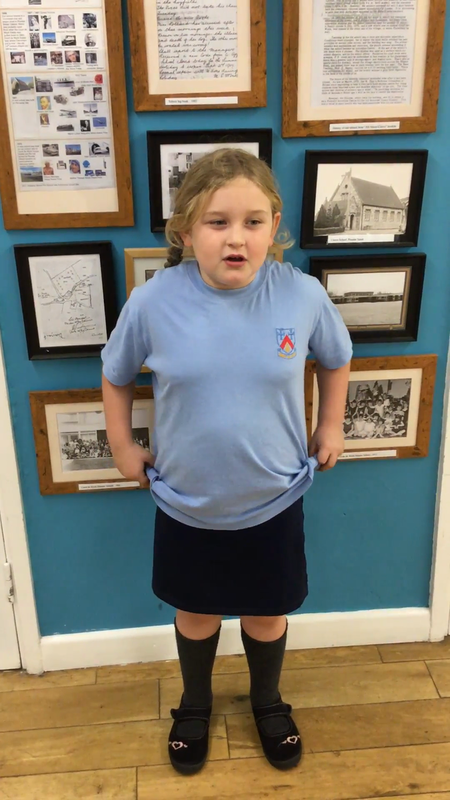 This week is Anti Bullying Week. 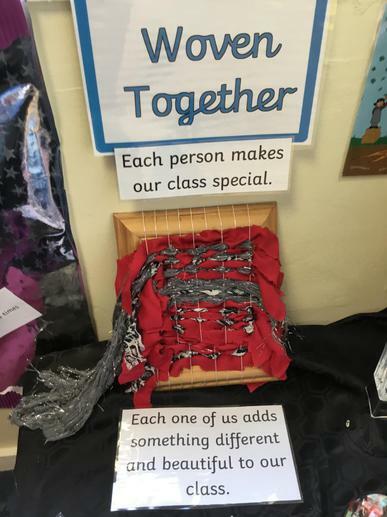 We have been talking about how each one of us is special and unique in so many different ways. 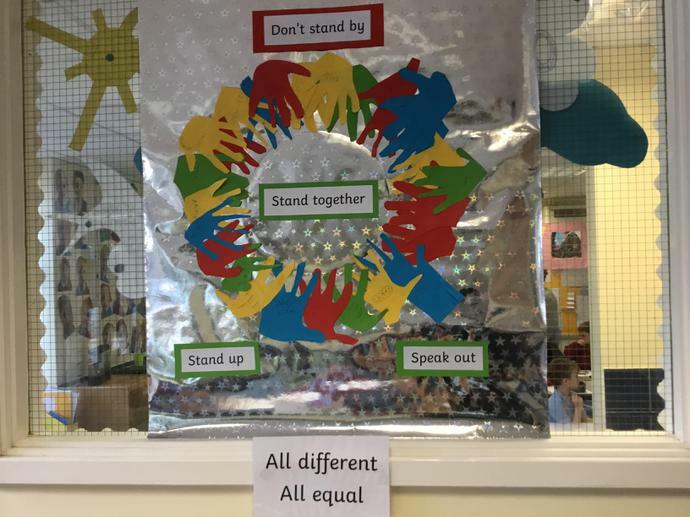 We created a class weaving together which shows how we are all woven together in our class. 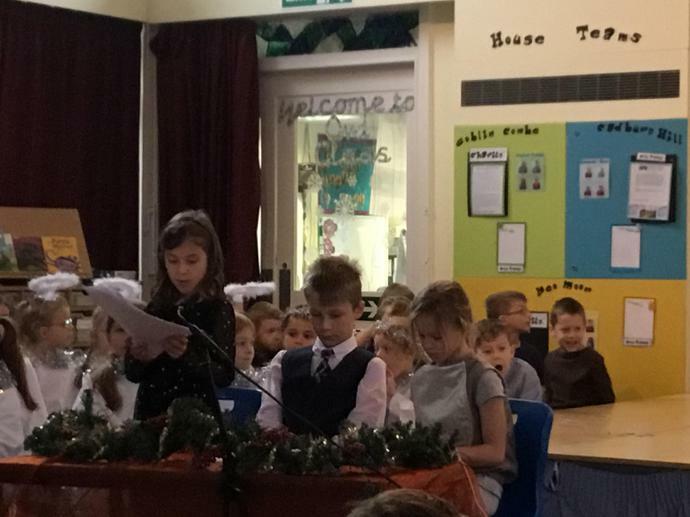 We really enjoyed talking about how we value each other, and how we work together to be the best that we can be. 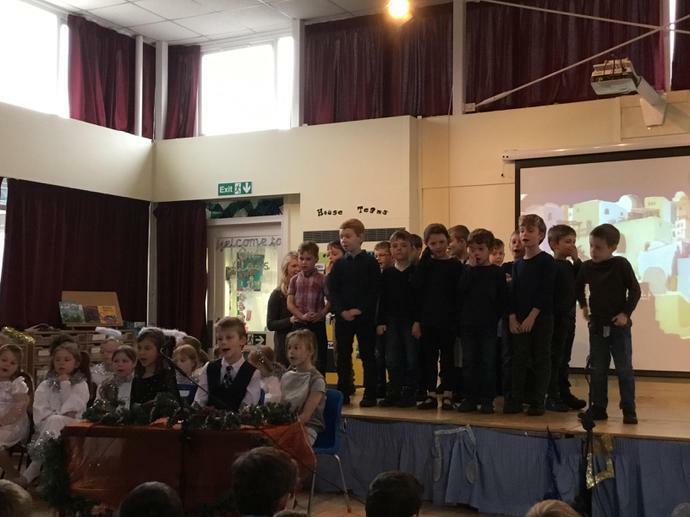 We love our whole school 'crew' ethos! 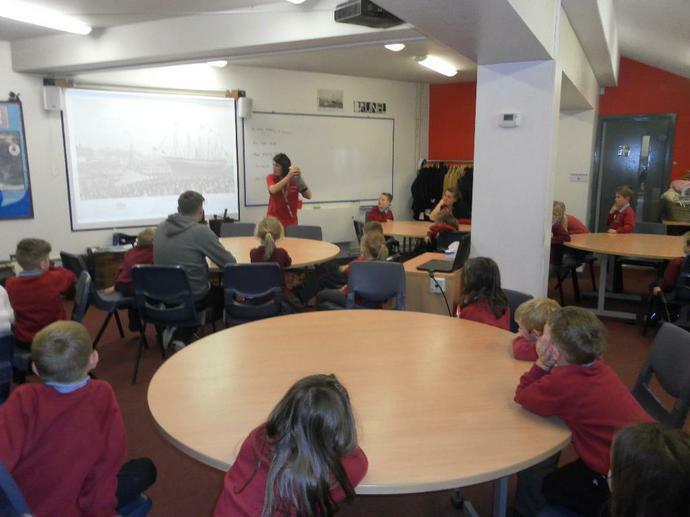 Term 2 in Owl Class has a big history focus. 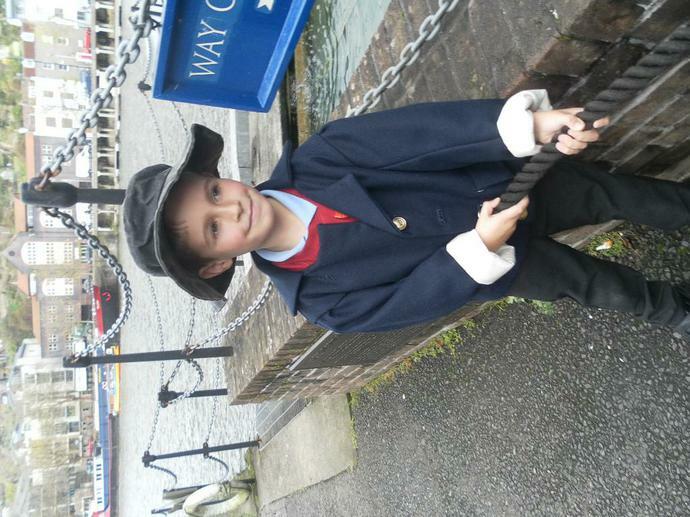 We are finding out what transport used to be like and the changes in transport since the Victorian times. 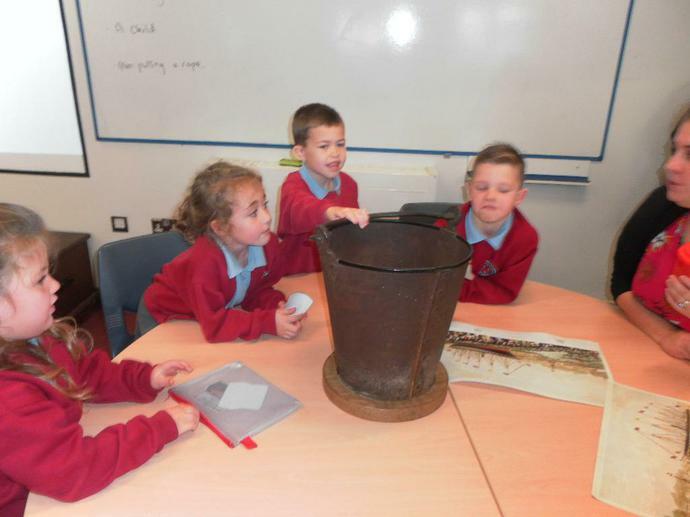 We are loving being historians by looking carefully at different types of evidence and answering and asking questions about the past. 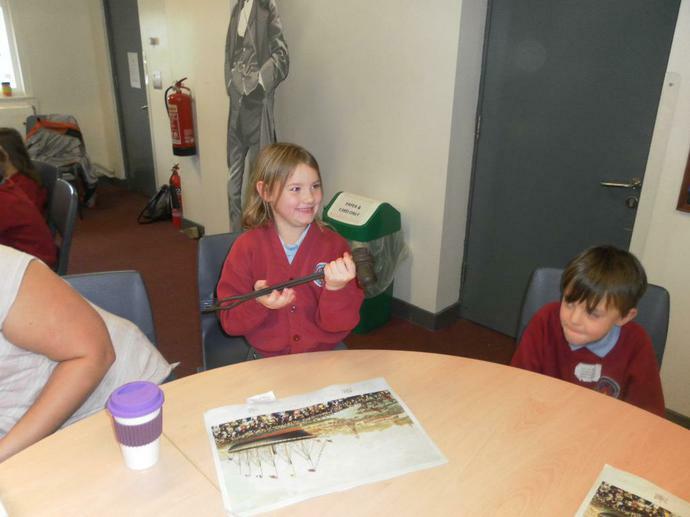 We are looking more closely at the work of Isambard Kingdom Brunel and how his engineering work changed travel. 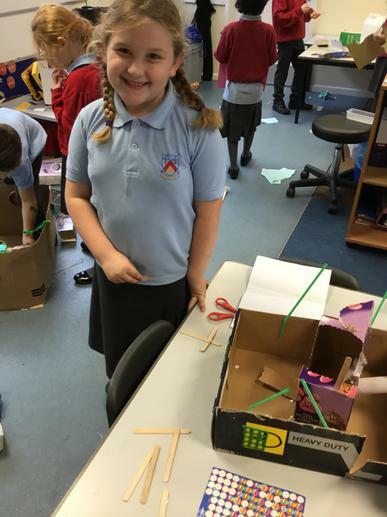 Some of us are even inspired to become engineers ourselves! 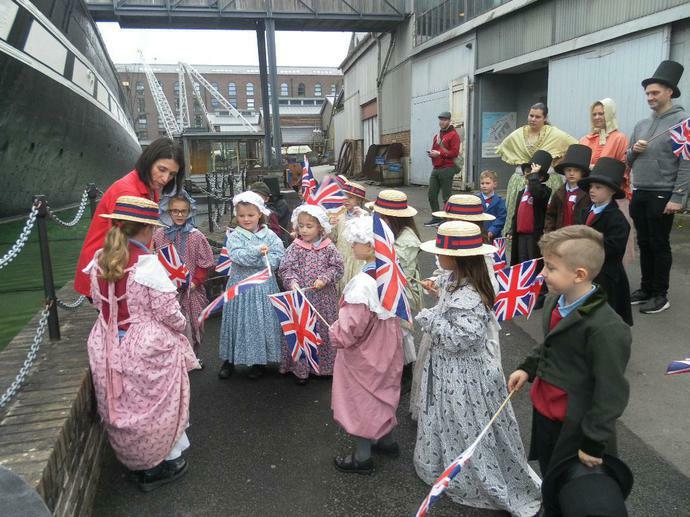 Our trip to the SS Great Britain! 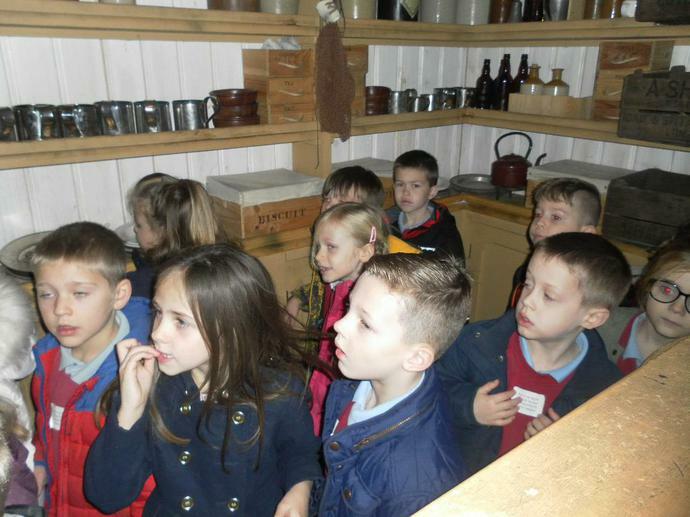 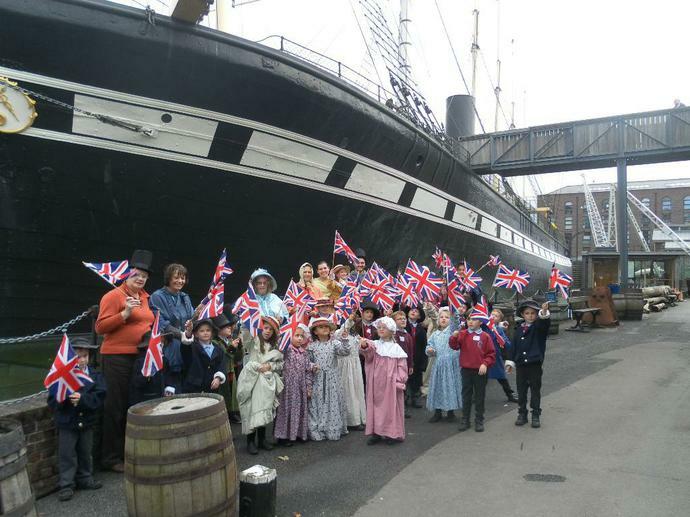 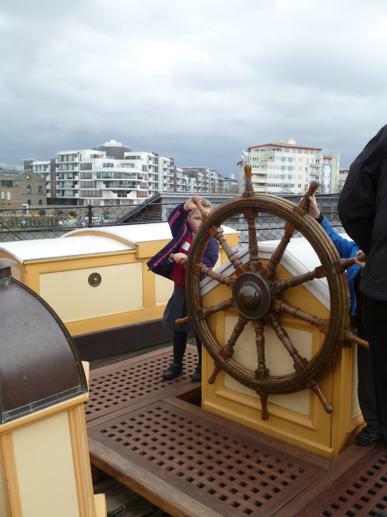 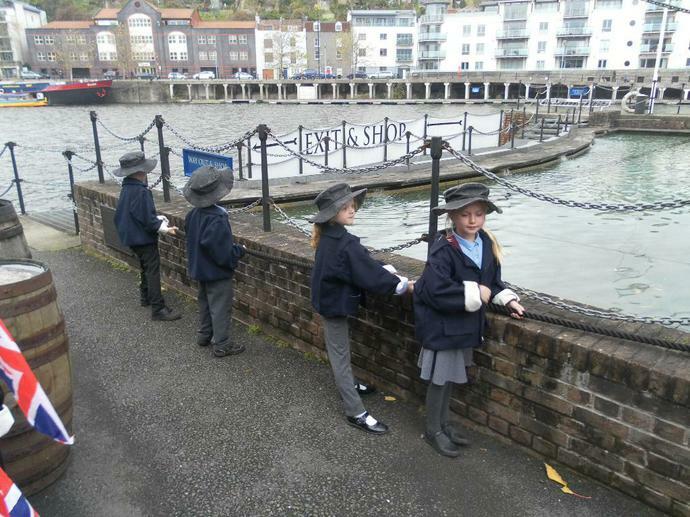 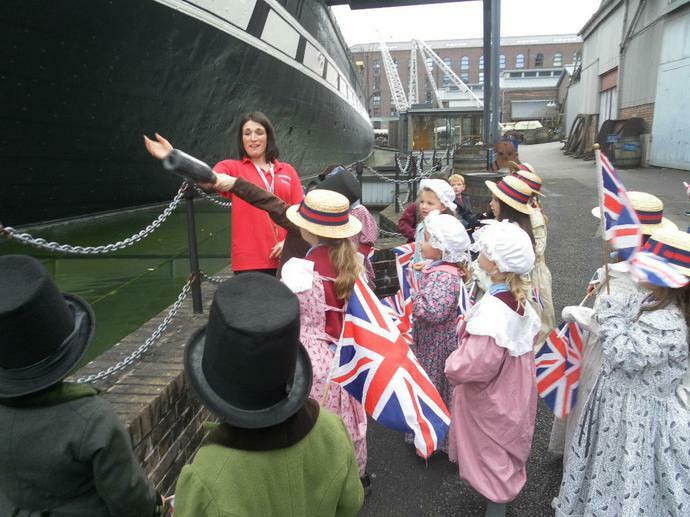 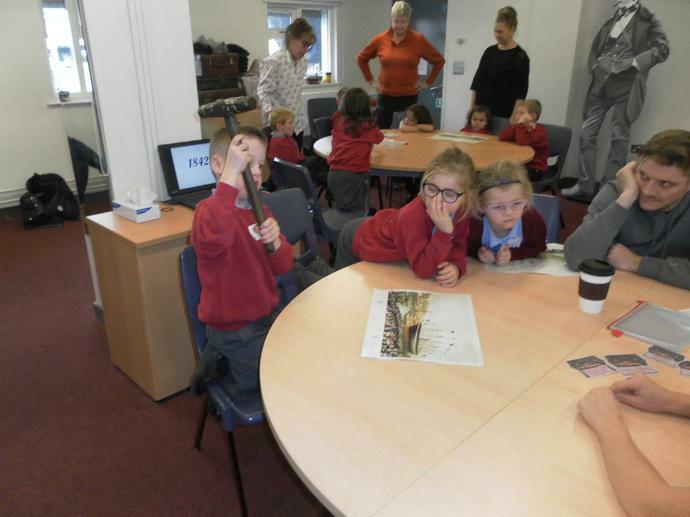 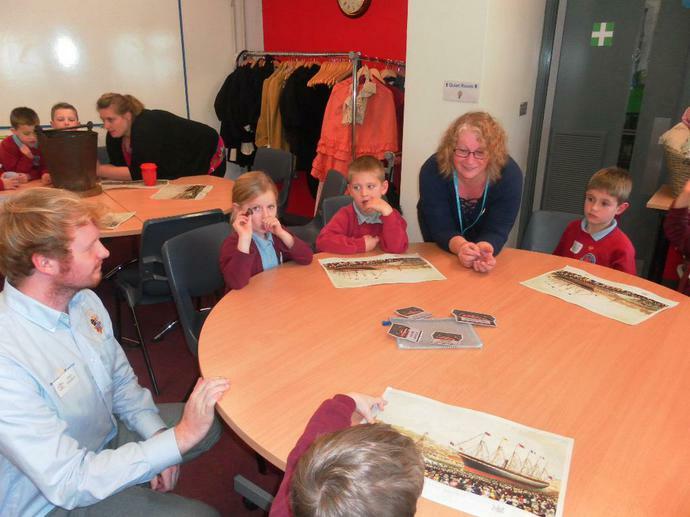 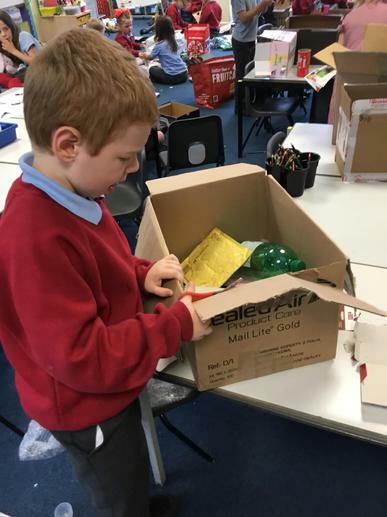 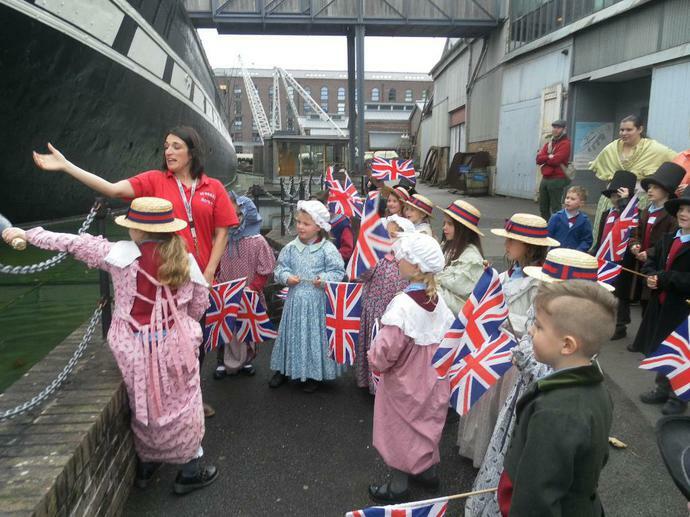 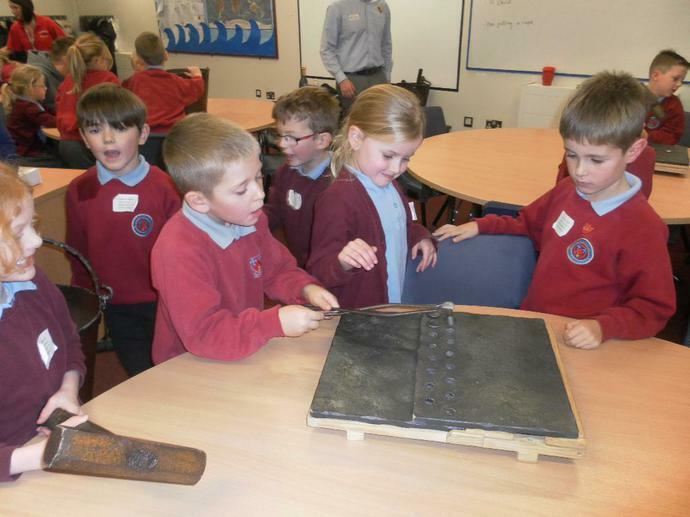 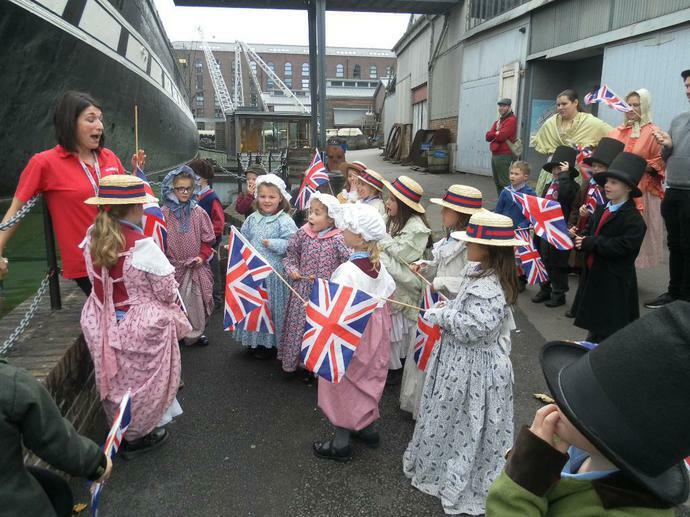 On 22nd November, Owl Class and Goldfinch Class had the most amazing day at the SS Great Britain in Bristol. 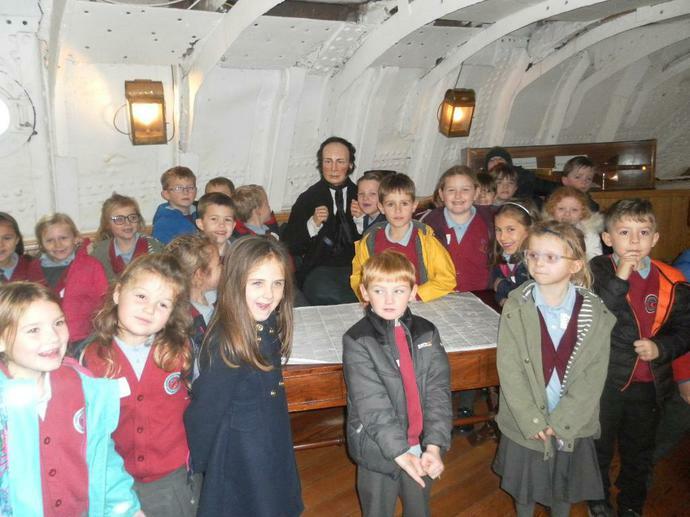 We enjoyed a guided tour of the ship and took part in a workshop to learn more about Brunel and the affect his engineering work had on travel and transport. 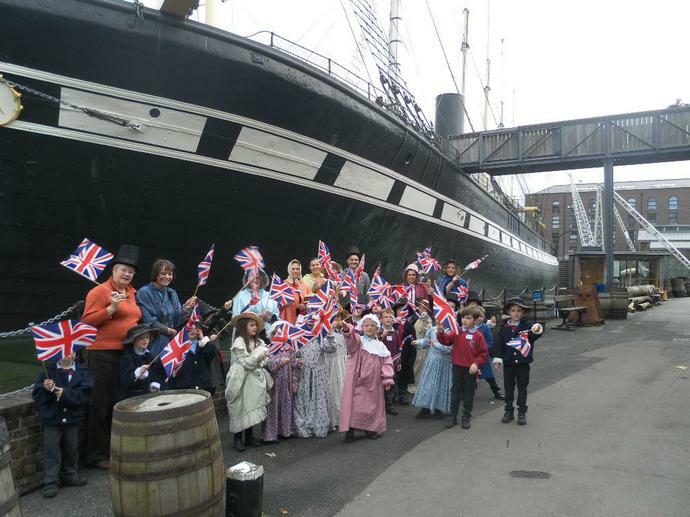 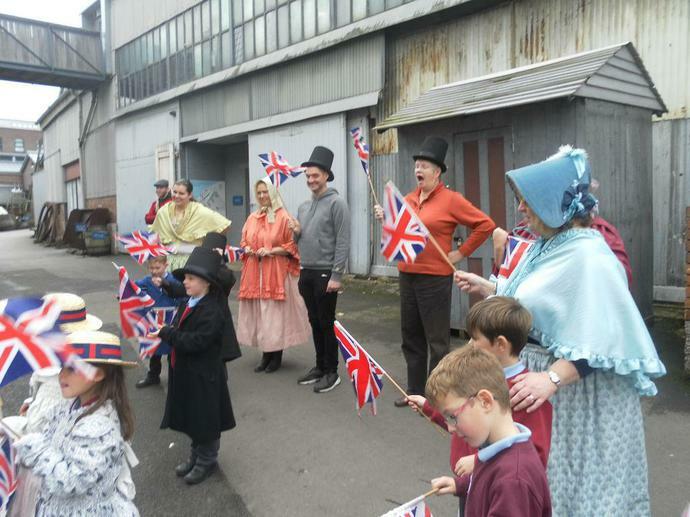 We even travelled back in time to 1842 to help build the ship then fast forwarded to 1843 to dress up and join in with the launch of the ship! 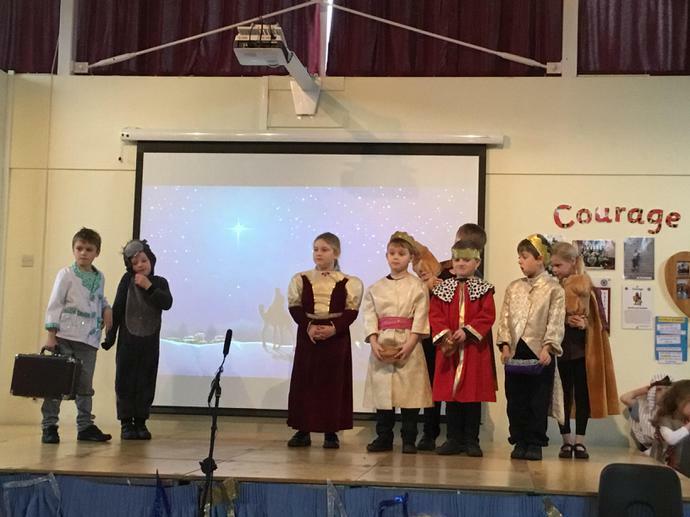 The staff there praised us on our excellent behaviour and Year 1 had a special mention for being the most knowledgable Year 1s they have had! 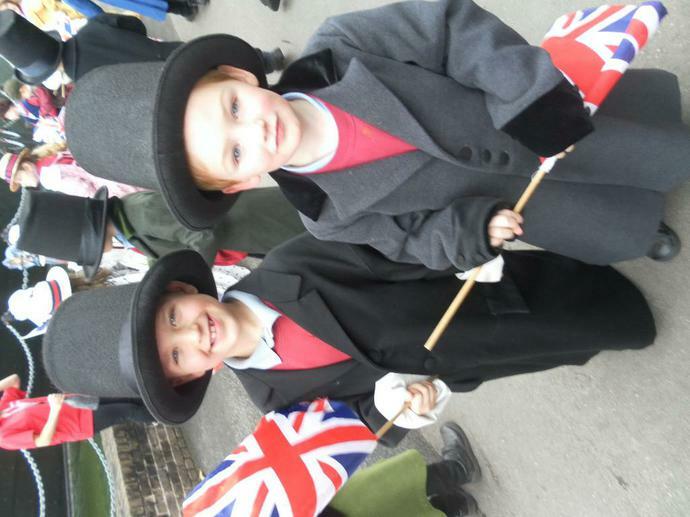 What a memorable day! 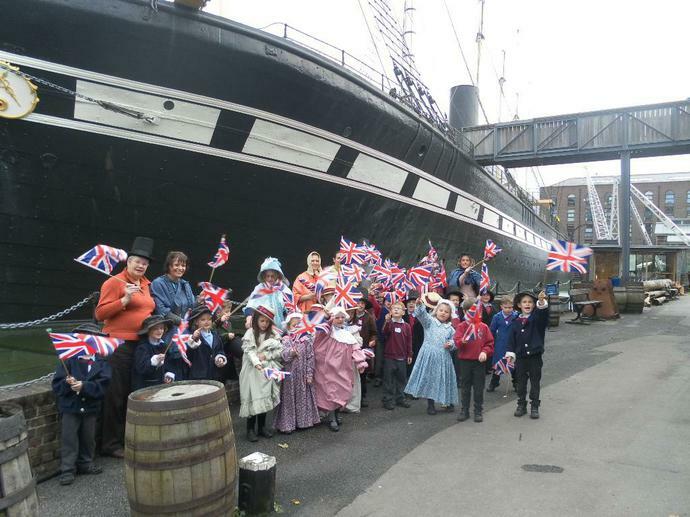 We are now busy writing non chronological reports on the SS Great Britain. 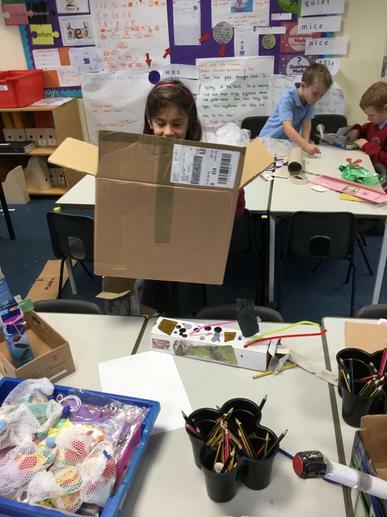 Watch this space for some of our finished work! 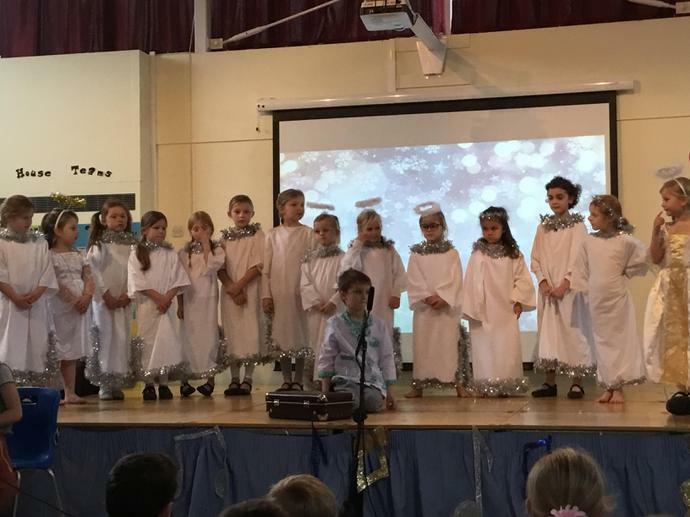 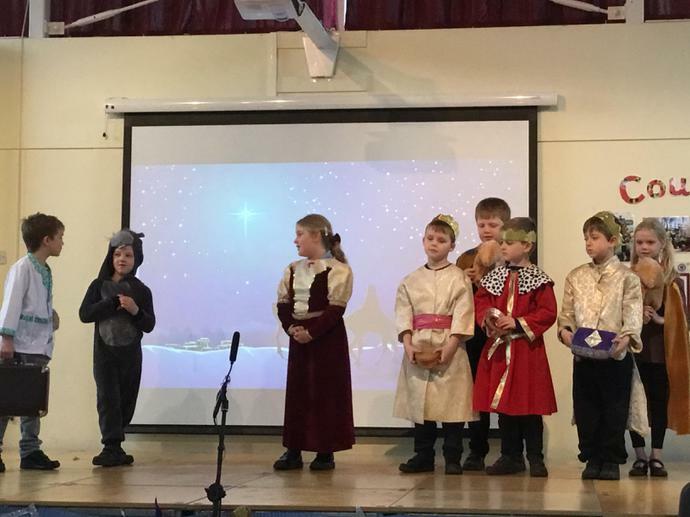 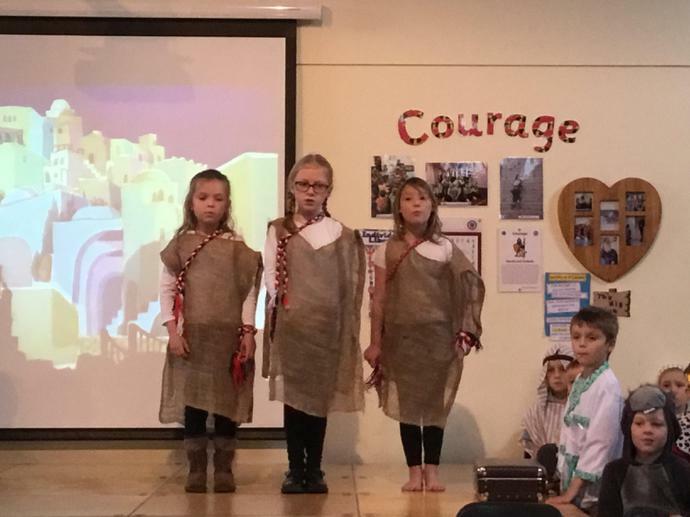 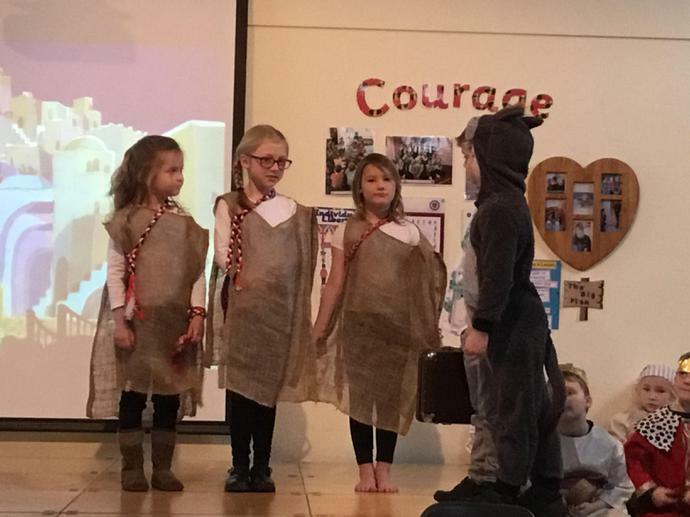 We worked really hard learning lines, singing songs and even acting. 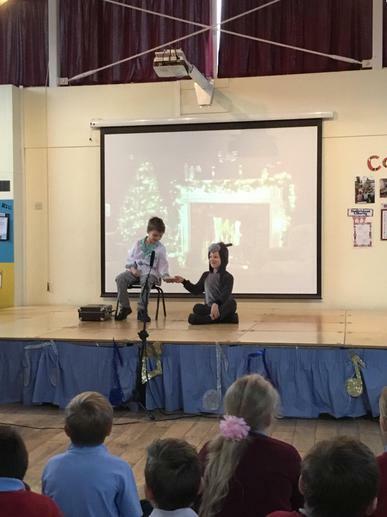 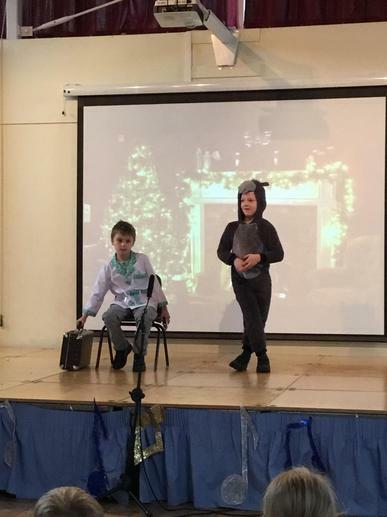 Some of us definitely have a future career on the stage! 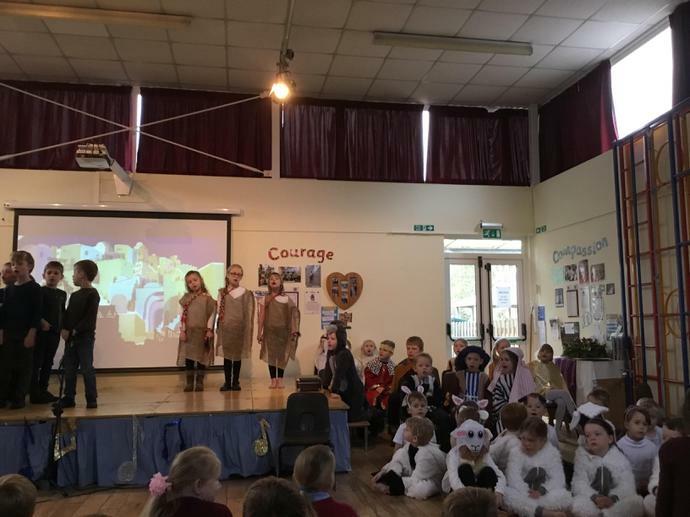 Look at some photos of our show.